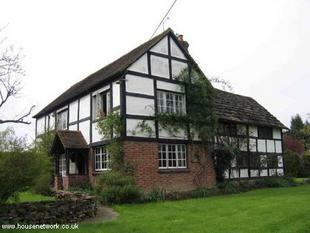 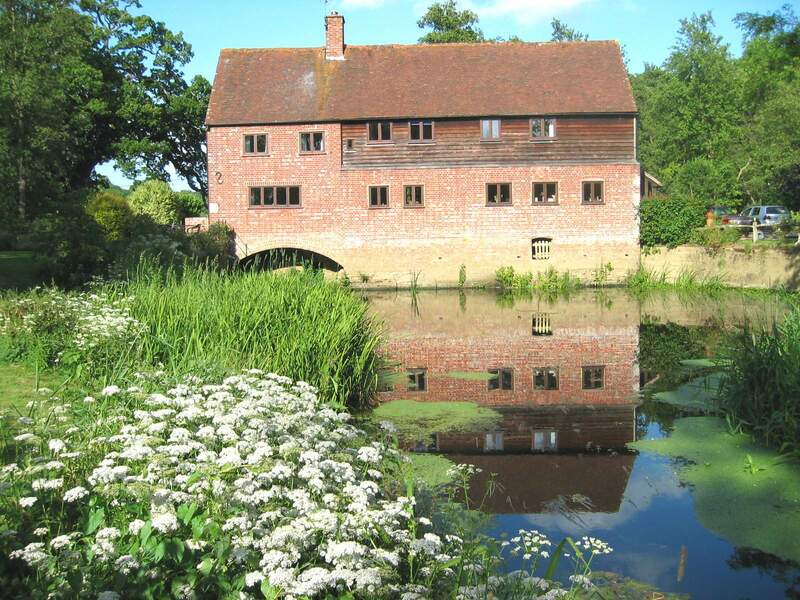 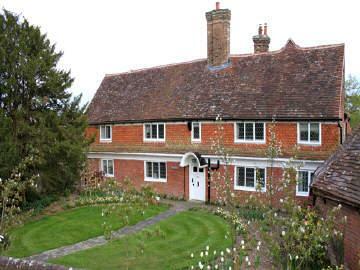 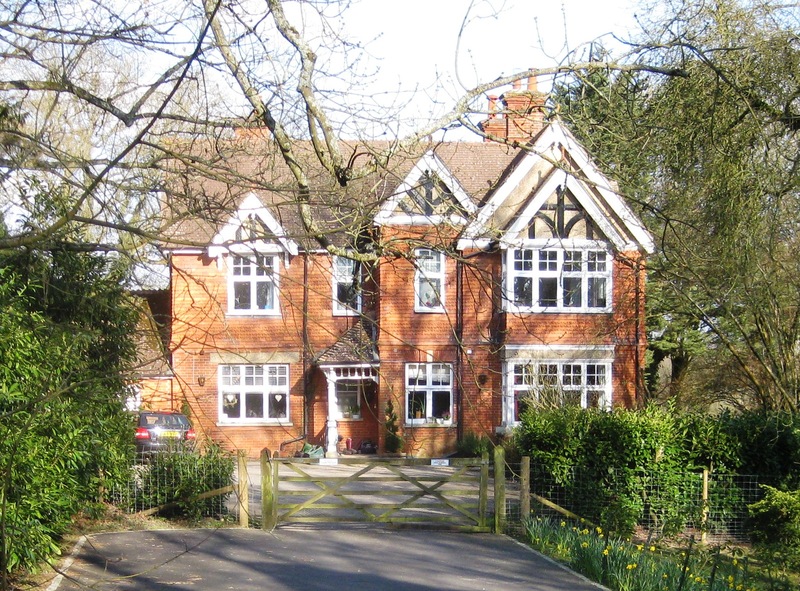 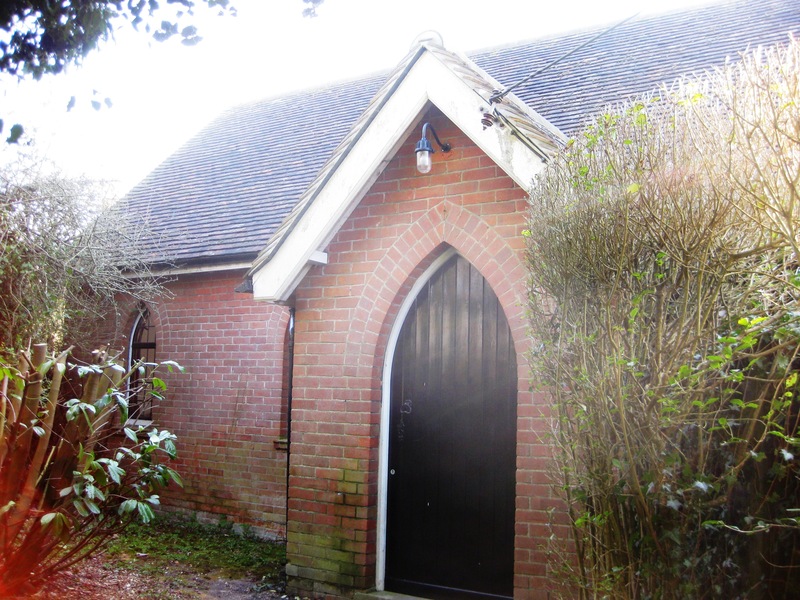 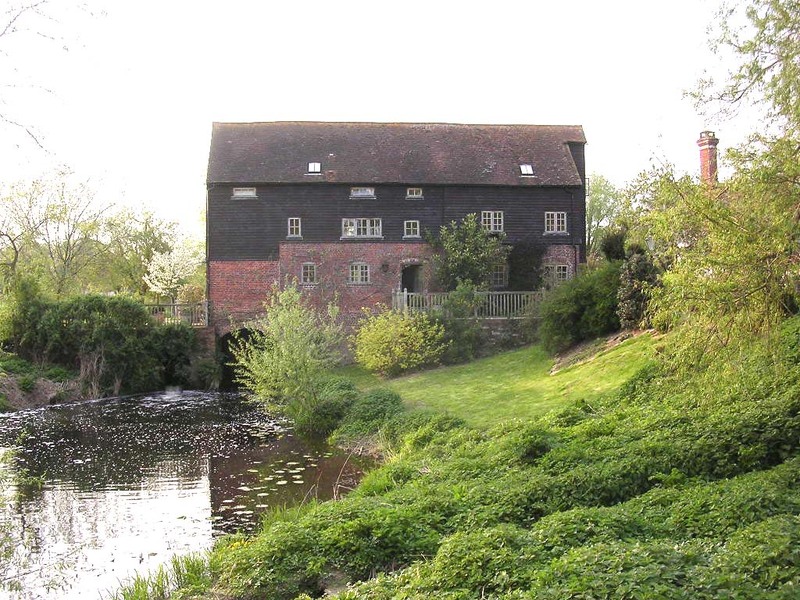 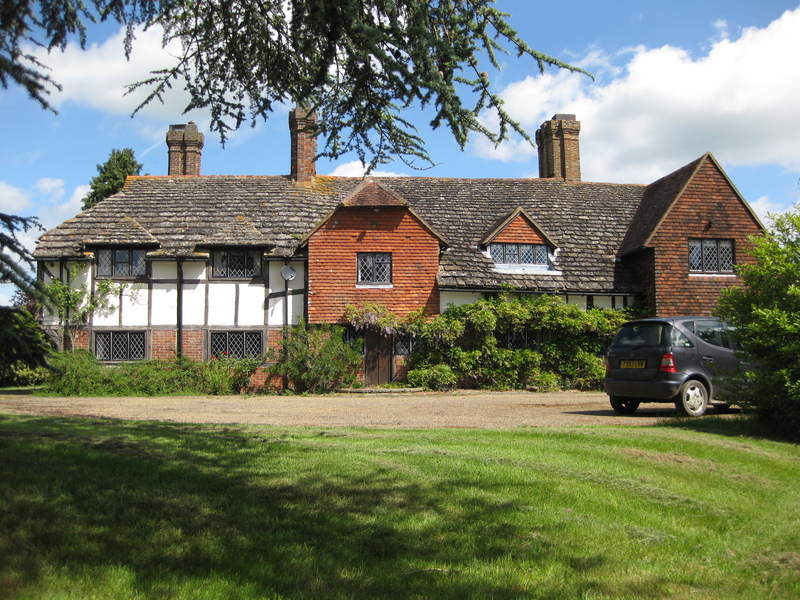 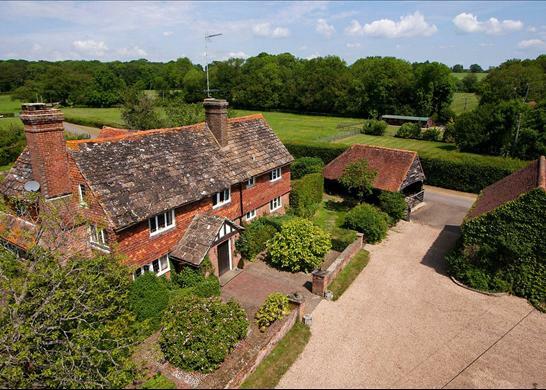 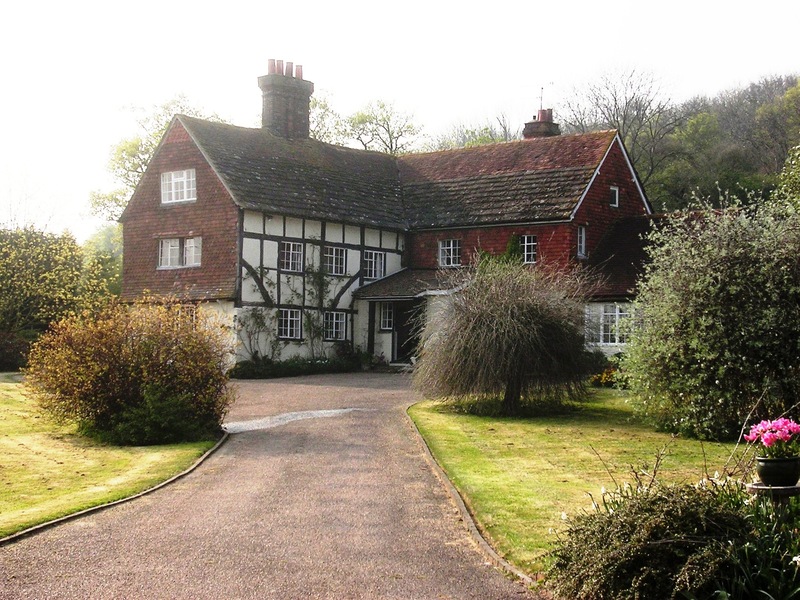 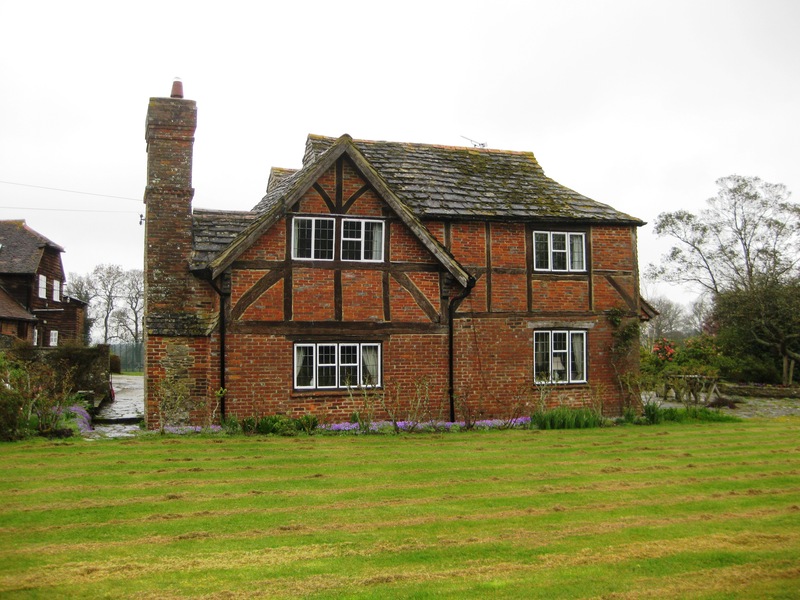 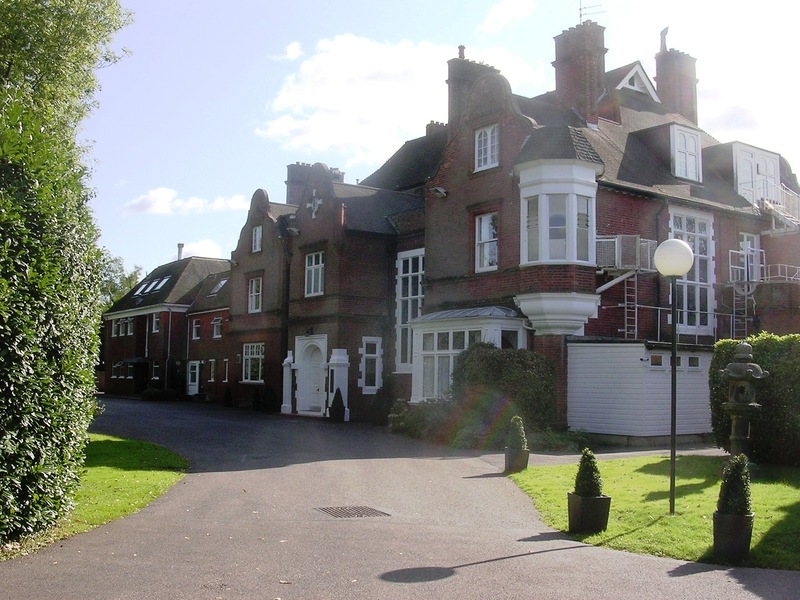 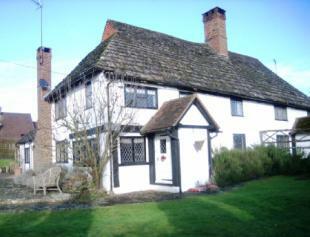 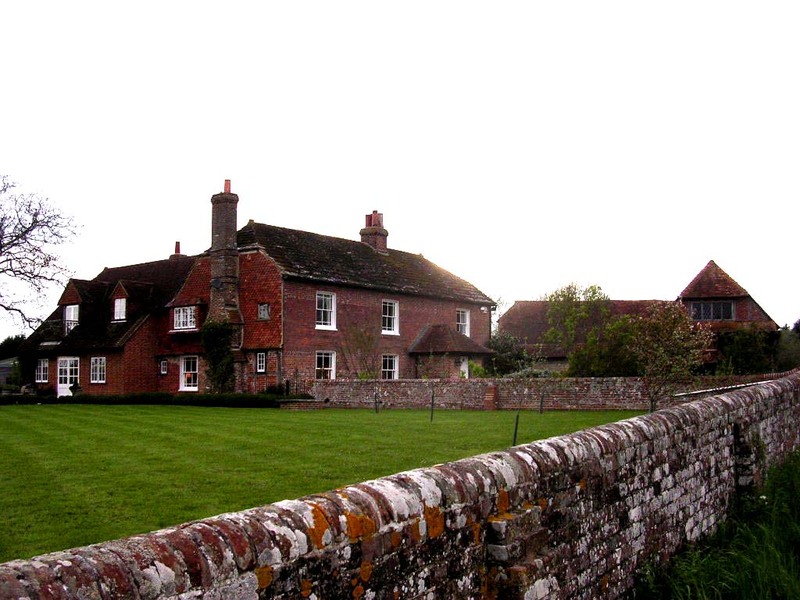 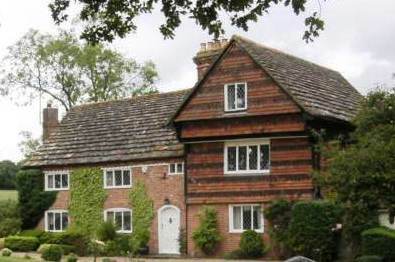 By and large, Rudgwick has maintained an attractive built environment , of which we are very proud. 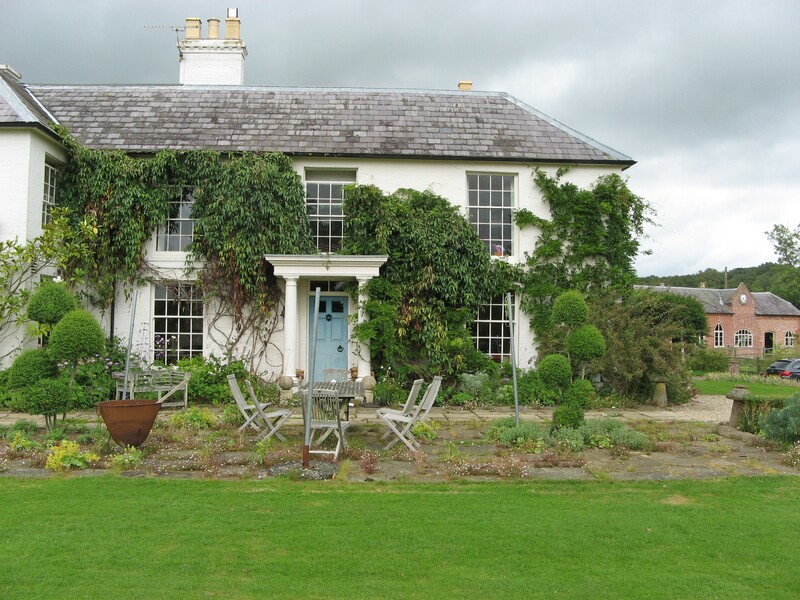 It is the Preservation Society’s intention to do all it can to keep it that way! 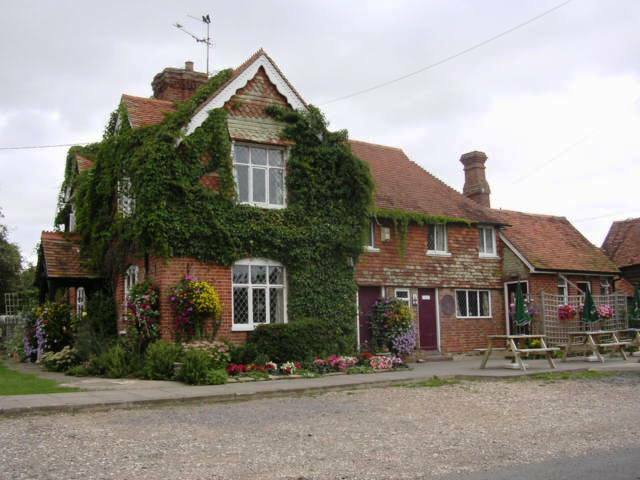 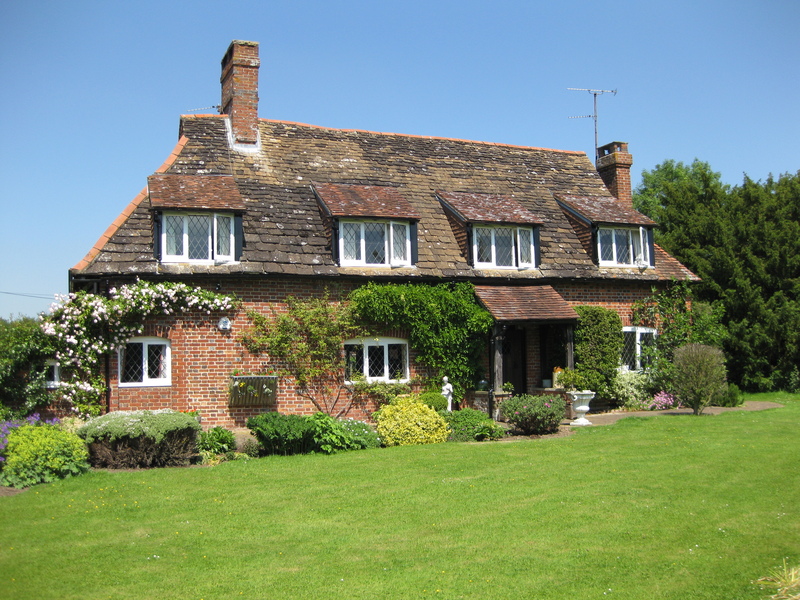 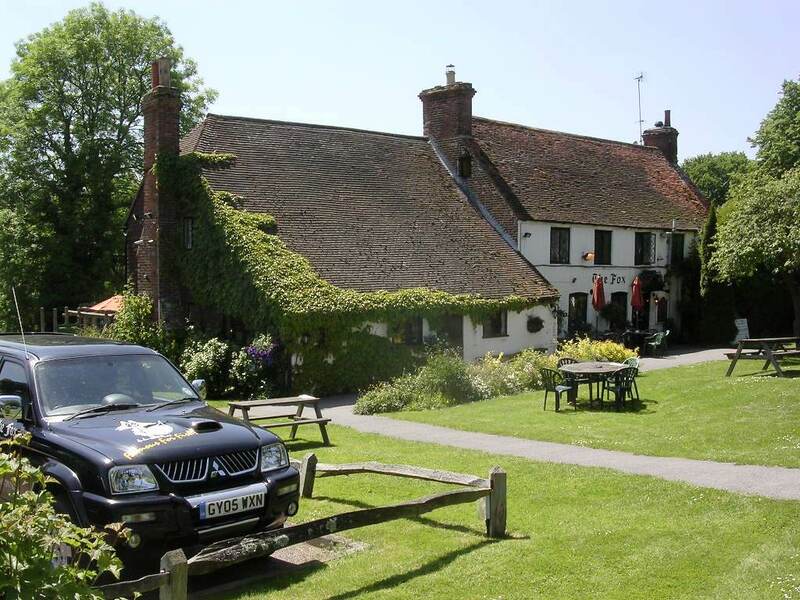 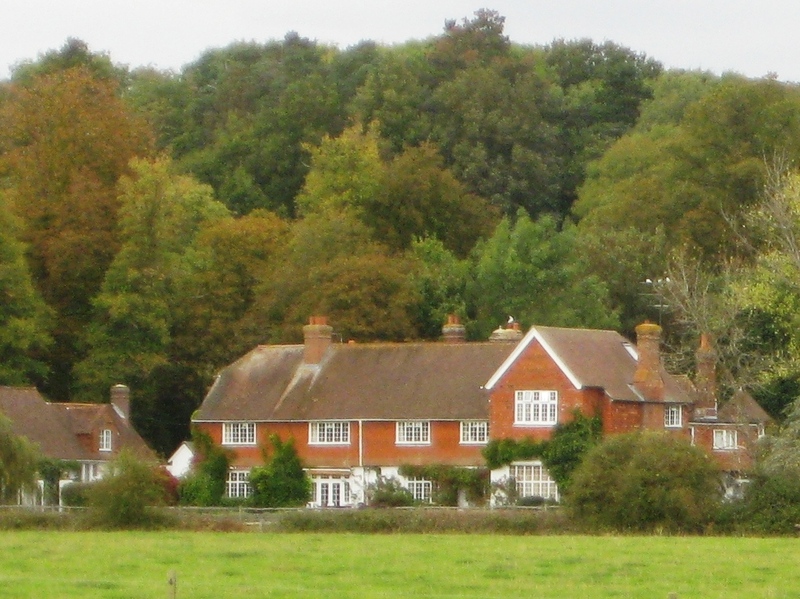 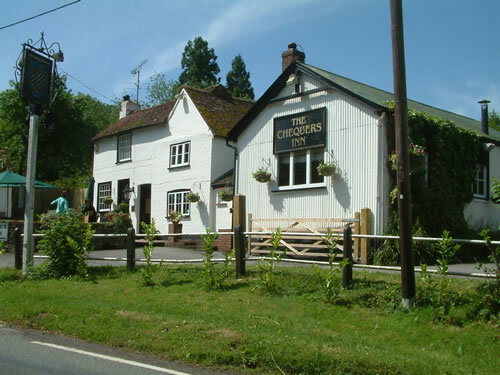 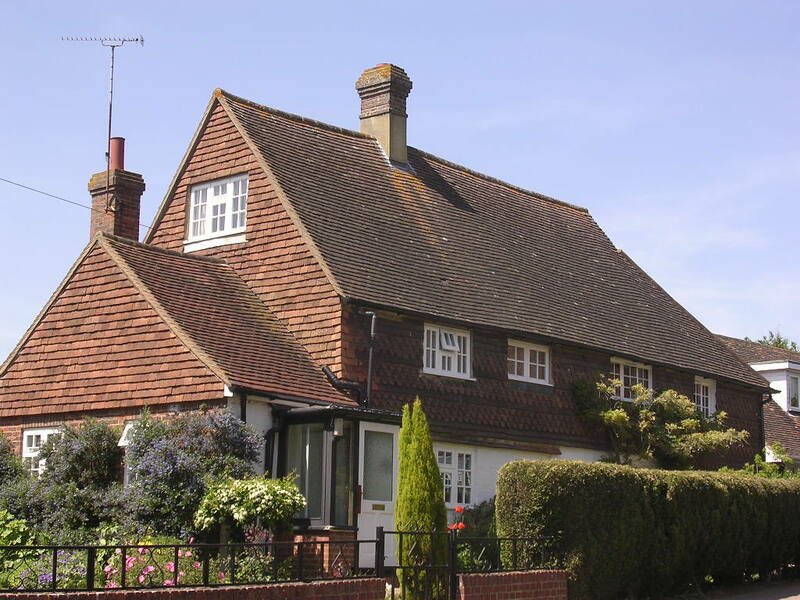 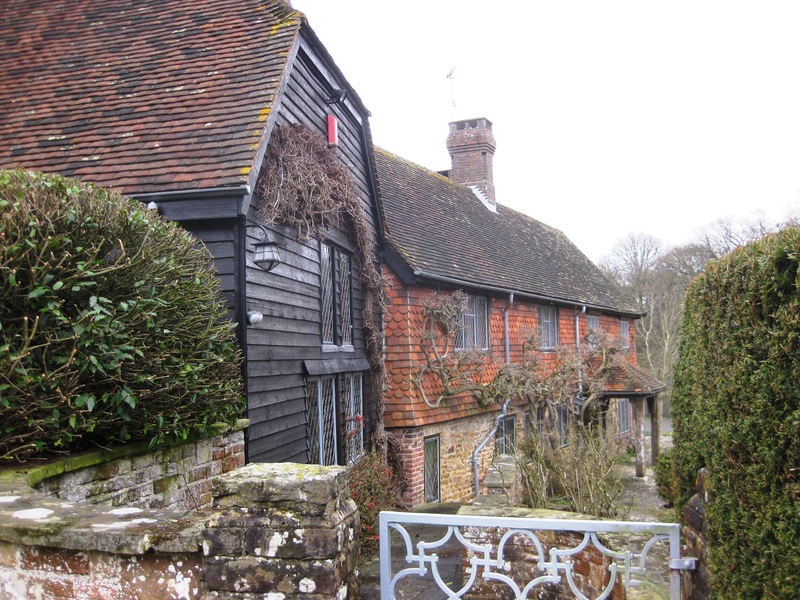 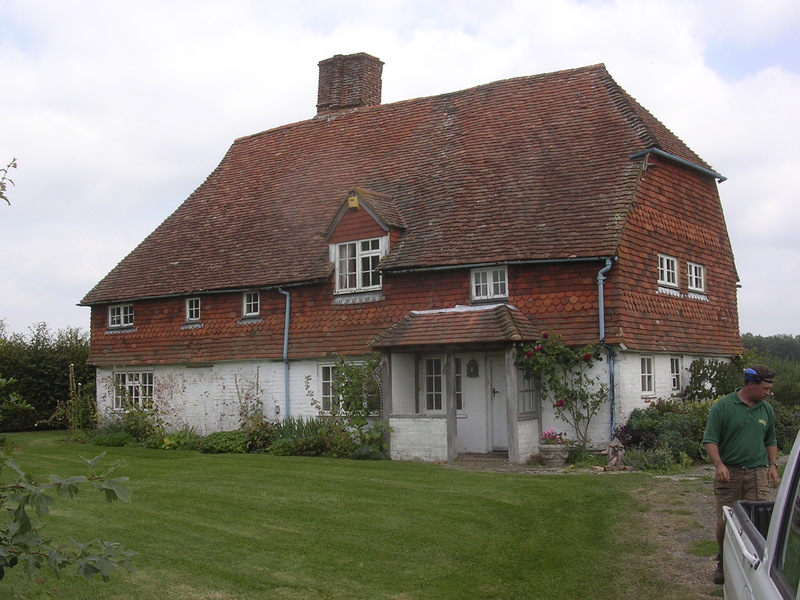 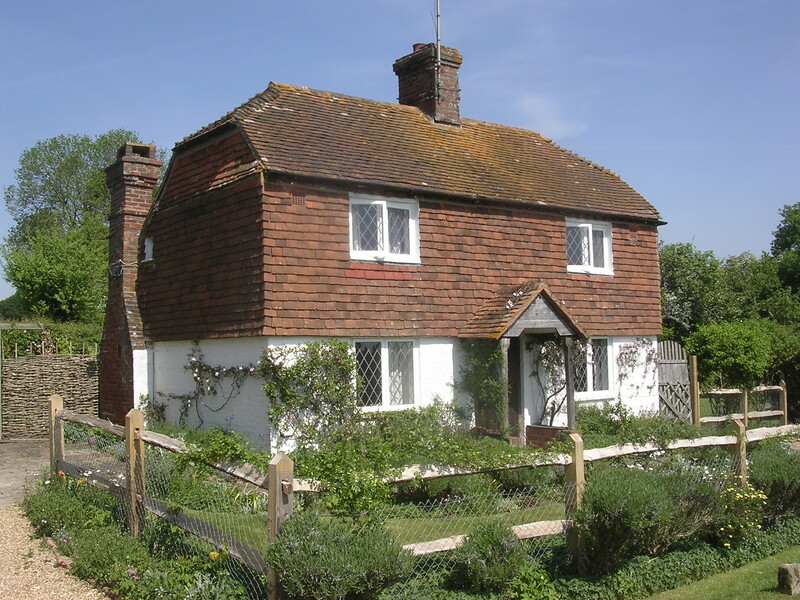 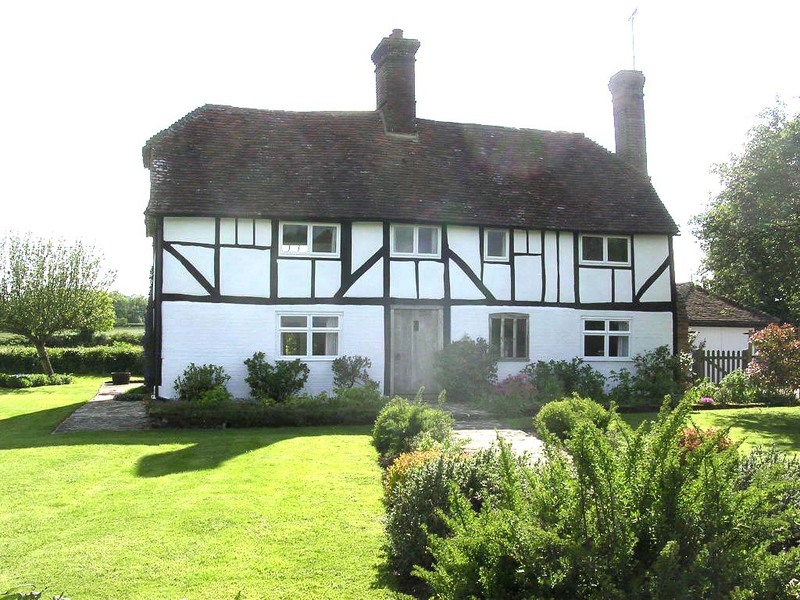 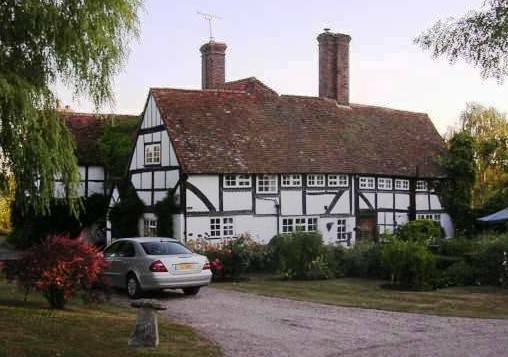 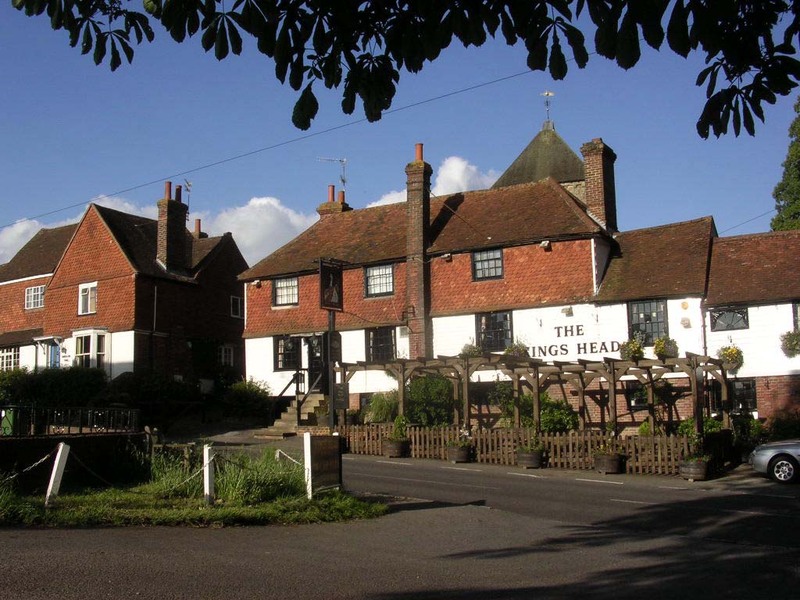 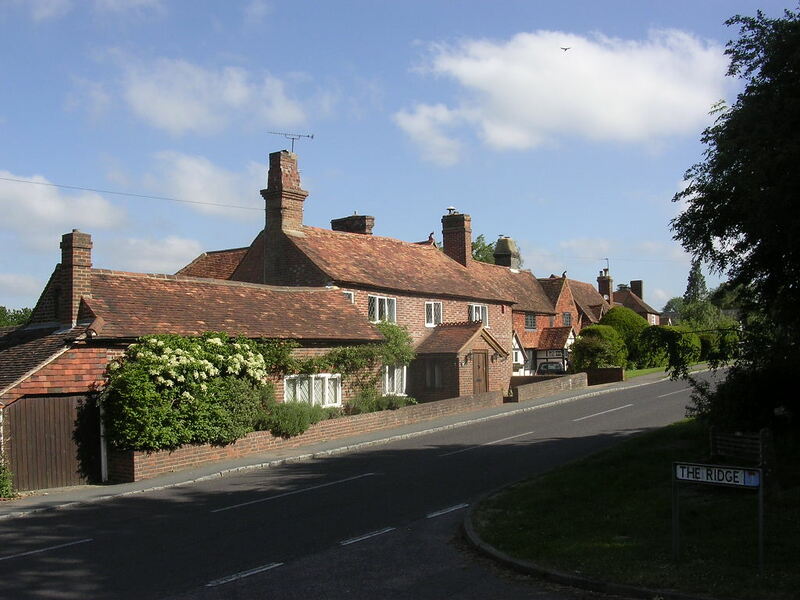 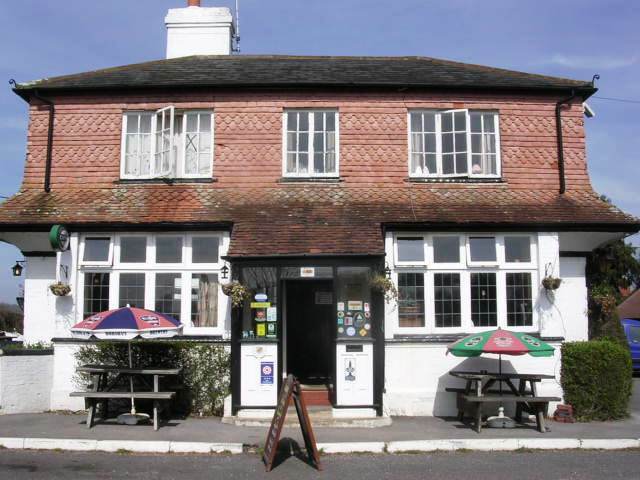 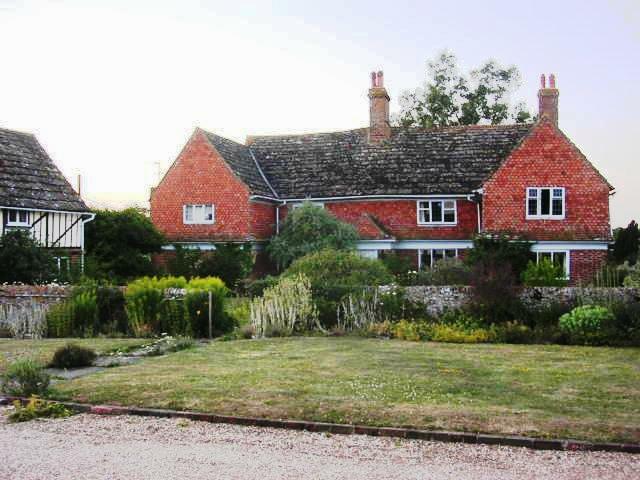 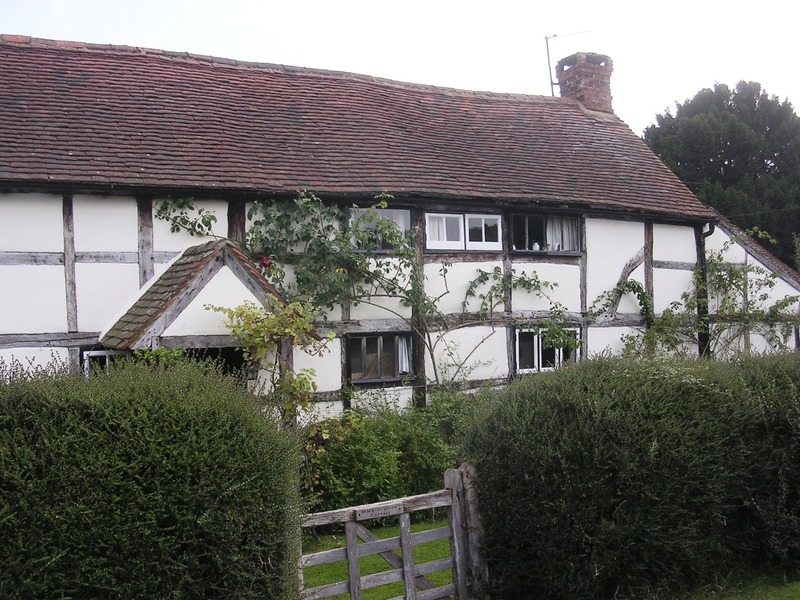 The gallery begins with a few of Rudgwick’s oldest houses (four dated by dendrochronology) and a selection of attractive houses, and includes all four pubs.